If these dark horse awards contenders snag the attention of the Golden Globes or SAG Awards, good things will follow. Whether or not award shows like the Golden Globes and the SAG Awards have an immediate impact on viewership, a strong night at either (or both) can drastically affect the future of a series. Low-rated shows like “Crazy Ex-Girlfriend” and “Mozart in the Jungle,” or even “30 Rock” and “Arrested Development,” may not have earned follow-up seasons without the repeated embrace of the HFPA, SAG, and other appreciative awards shows that boosted their profile (and their respective networks’). What matters, in the end, is more seasons; more work; more of what at least someone considers to be TV’s best of the best. The fact that a golden sphere on top of a podium or a bronze statue of a performer can contribute to talented creators continuing their passion projects is pretty special. In the peak TV age, it’s also important. Shows have to stand out somehow, and winning awards is seen as one of the best ways to elevate a series above the pack. 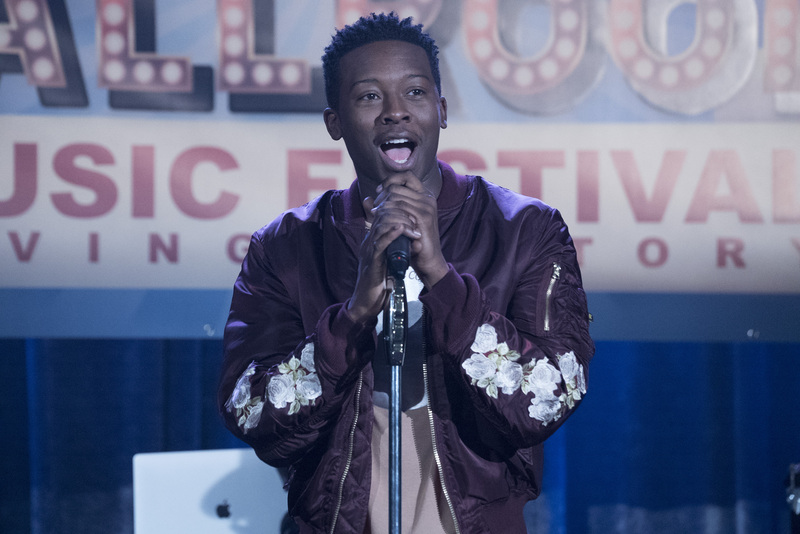 So what shows need the help this year? What series, networks, and creators can benefit from the most from recognition at the Golden Globes and SAG Awards? Who needs to win, and who needs to be part of the conversation? Below, IndieWire has put the spotlight on seven shows that could benefit from an awards boost. If you see their names on nominations day — December 11 for the Golden Globes and December 13 for the SAG Awards — know they’re one step closer to a new season, a long TV life, and greater artistic independence. You know, we hope. The HFPA loves Showtime — or, at least, they did. The network’s nominations total has dipped from nine to three to one over the past three years. In the past, the Globes have supported otherwise ignored Showtime series like “Californication” and “The Affair,” and their so-called “kingmaker” role is well-established. So if they want to be the first to honor a show, they could do just that for “SMILF.” Frankie Shaw’s freshman comedy has received strong reviews and solid support from the network. It was just renewed for Season 2, but it still feels like the series needs a bit more attention to stand out from all the other half-hour dramedies out there. Many are comparing it to Pamela Adlon’s FX series “Better Things,” thanks to their single-mom stories, but “SMILF” hasn’t received as many raves. The Globes could help shift the perception it’s a second-tier priority in the prestige TV world. 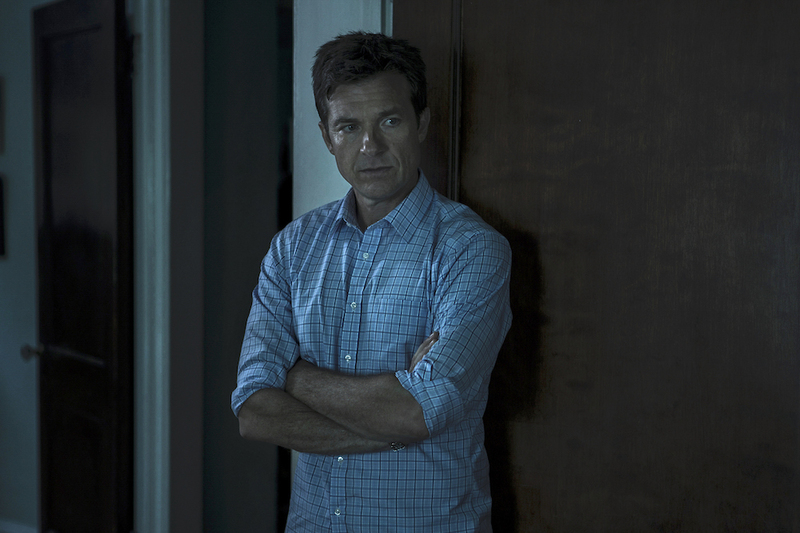 “Ozark” doesn’t need to earn a slew of awards to thrive on Netflix, but Netflix may need “Ozark” to turn into an awards player if it wants to surpass HBO as tinseltown’s winningest network. With “House of Cards” on the way out, the streaming giant needs to find a replacement series, and “Ozark” could be it (or help make up the difference along with other new dramas, like “Mindhunter”). Kevin Spacey and Robin Wright have been nominated at the SAG Awards the past three years — that’s not going to happen this year, but “Ozark” could sneak in and snag nods for ensemble and Jason Bateman. Bateman may also be the network’s best bet for a Best Actor in a Drama slot at the Globes. Moreover, any sort of nomination tally would help turn this show into an Emmys contender come 2018. ABC’s well-reviewed and topical sitcom is easily one of the best new broadcast comedies of the fall season, but its ratings aren’t great. 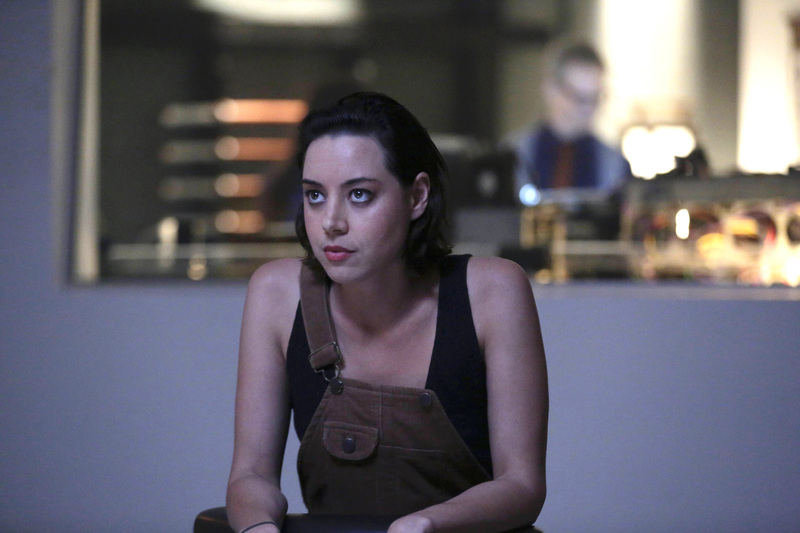 It’s the network’s lowest-rated half-hour series, and buzz has all but died out, so it needs some awards traction to get people talking again and help earn a possible second season. The Golden Globes like themselves some broadcast fare (and ABC is putting on a heckuva campaign), so a nod or two isn’t out of the question. Plus, lead actor Brandon Michael Hall has a better shot at a nomination with Donald Glover (“Atlanta”) ineligible and Jeffrey Tambor (“Transparent”) almost certainly out of the race. “Game of Thrones” is riding high with three straight years of Best Drama Series nominations, but is there room for another HBO drama? No, we’re not holding out hope the HFPA will honor “The Leftovers” in its final season, but what about “The Deuce” in its first? Last year saw both “GoT” and “Westworld” get in, so it’s not an impossibility, especially given the crazy critical love for David Simon’s latest. No one else has been able to nominate it yet, its feminist-focused subject matter is of-the-moment, and then there are those Globes’ coveted famous faces. 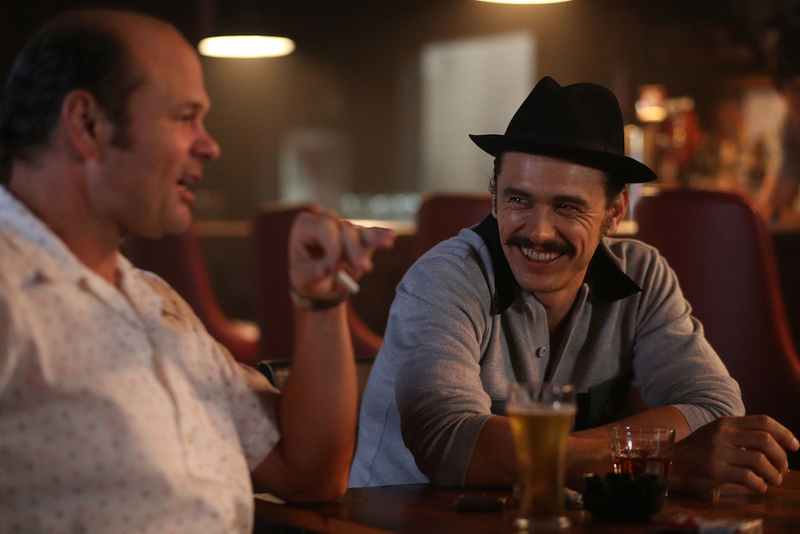 James Franco and Maggie Gyllenhaal are both former Globes winners, so this could be a new HFPA favorite. Most importantly for HBO, “The Deuce” needs to get some awards traction going if it hopes to sustain momentum for the 2018 Emmys. Last year, Billy Bob Thornton won a Golden Globe for Best Actor in a Drama Series for “Goliath.” Two years ago, “Mozart in the Jungle” won Best Comedy Series, and “Transparent” won the year before that. The HFPA is obviously a fan of Amazon original series, and “The Marvelous Mrs. Maisel” is the kind of late-year entry they could take a shine to, given the right nudge. Considering the recent allegations facing the company and its stars, Amazon needs a P.R. 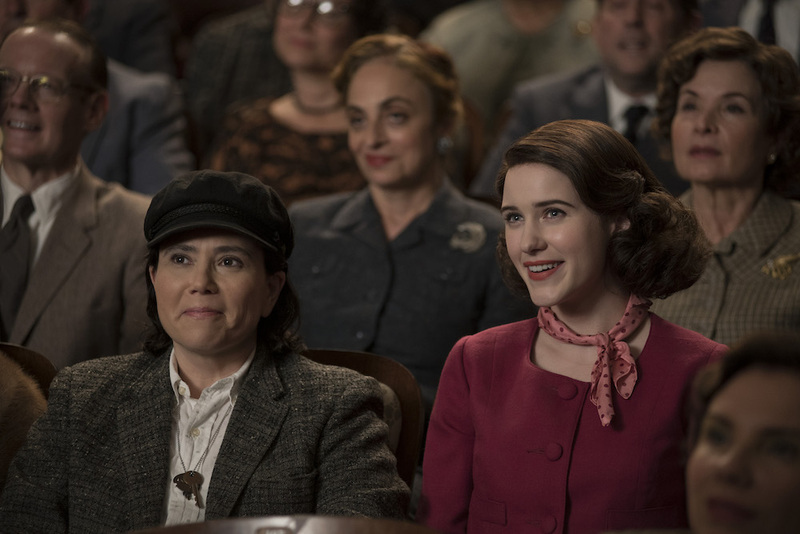 win, and “Maisel” runs antithetical to the company’s negative new associations: It’s created and directed by a woman, stars women, and features a narrative all about pushing back against the patriarchy. More attention on “Maisel” could help the streaming service’s rebranding efforts. 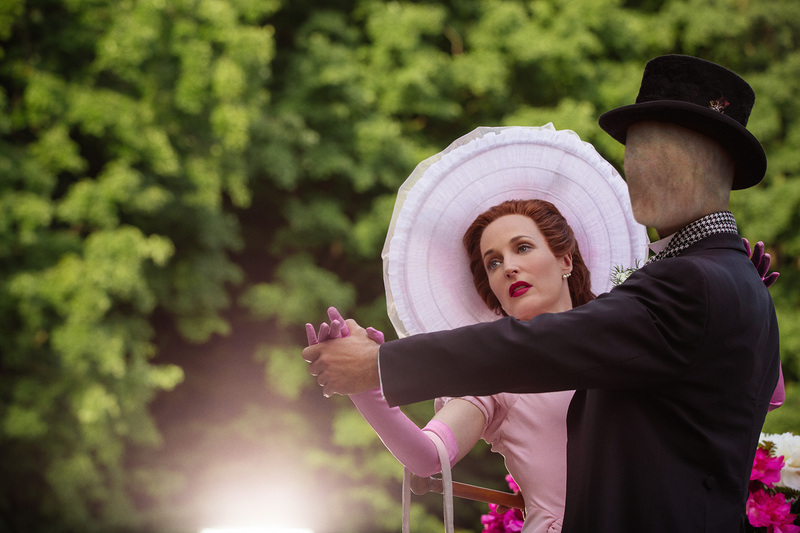 Despite a huge push from Starz, “American Gods” failed to make a dent at the 2017 Emmys, earning two nods in the Creative Arts categories and none for its outstanding cast and well-received series. Perhaps the challenging otherworldly elements were too much for TV Academy voters, but the HFPA has stranger tastes. This violent and supernatural but gorgeous and smart series could steal a few slots. Moreover, if it wants to be the network’s main prestige player, Bryan Fuller and Michael Green’s adaptation needs to land some hardware. Admittedly, this one’s a long shot. Noah Hawley’s Marvel adaptation was blanked at the Emmys and has been off the air since March. Season 2 doesn’t have a release date, so FX hasn’t started pushing it. All this means that Golden Globes and SAG voters will have to have a long memory and strong enough feelings for “Legion” that they’ll back a show yet to be supported elsewhere. The HFPA is pretty fine with being the first, and critics were supportive of the mind-bending new drama. Aubrey Plaza certainly left a mark, and she’s got the kind of captivating personality the Globes would want at their ceremony. The SAG Awards might be a tougher sell, given the massive voter base, but “Legion” is indisputably memorable (and subjectively deserving). It’d be nice to see this superhero series in the mix.